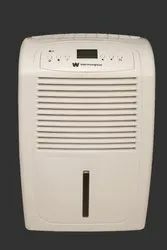 We are importers for White Westinghouse Dehumidifiers that reduces the level of humidity in the air. These can be easily relocated from one place to another and are loaded with power controls like automatic humidistat control, air purifying filter, auto frost control and automatic reset. Ensuring less power consumption and optimum performance, these have power reciprocating compressors and ensure less noise while in operation. 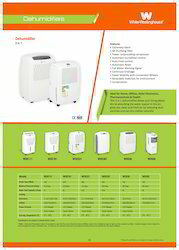 We offer these humidifiers to our clients at very competitive rates. Water Tank Capacity 6 Ltrs. 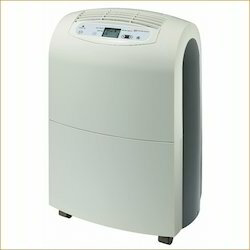 Looking for White Westinghouse Dehumidifiers ?